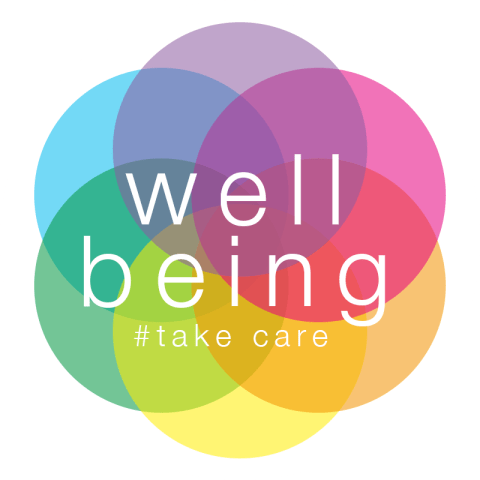 Who’s looking after our health and wellbeing? Join us on November 29th when Dr Lincoln Sargeant, Director of Public health NY, and Karin Sedgewick, North Yorkshire’s Older People’s Champion will explain how their roles affect the wellbeing of older people in North Yorkshire. Go to https://hgdover50sforum.org.uk/forum-events/ for further details. Look forward to seeing you. This entry was posted in Events, Health and tagged health and wellbeing, Older People's Champion, Public Health on November 25, 2018 by admin.